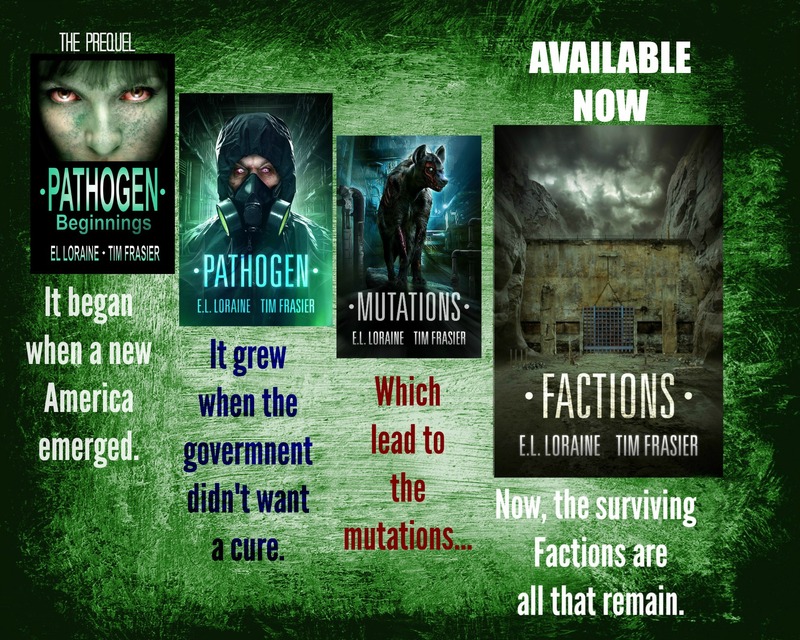 Nearly a year after the Pathogen’s release, the world around the surviving few has been decimated. 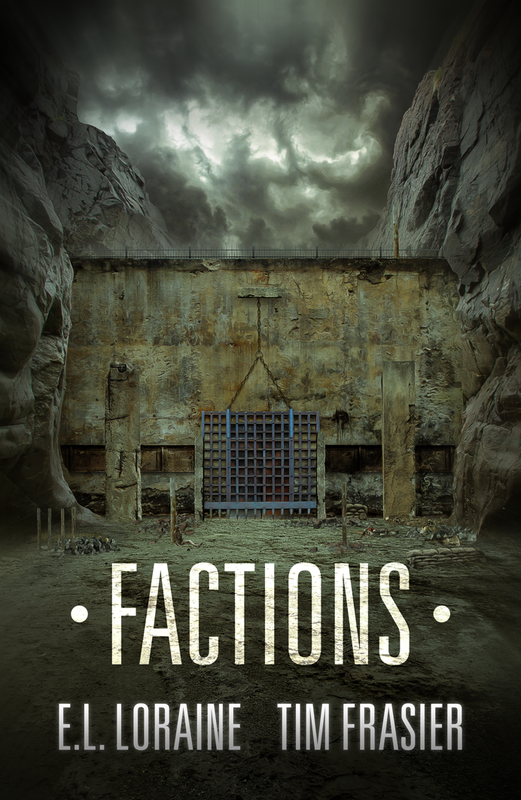 Few factions remain and those must compete for their right to survive. Jackson and Lexy search for a cure, but their hope dwindles when they witness the true extent of the Pathogen’s influence across the entire spectrum of life. As each Faction vies for their help to stabilize those exhibiting extraordinary strength and skill, tensions mount and fears are unleashed. It’s time to chose a Faction, or start one of their own. They stared at each other for a moment and then stepped into the Stryker. I grew up in a small northern Minnesotan town, married my high school sweetheart, had two beautiful children and as soon as we could, we moved to a warmer climate. I have worked with my husband building and decorating custom homes for years. After loving every kind of vampire book, movie, and series, I decided that I wanted to know more. I can write a book I thought, how hard can that be? Well, very hard. But I stuck to it and finished my first book Royal Blood Chronicles Book One, Katrina, The Beginning, in August 2009. There are now nine books in that series; The Protectors, The Dark Prince, Cain, the Quest, Bloodline and Legacy, Redemption and Destiny, and book nine Sabine, with book ten- Power of the Secret -out this fall. 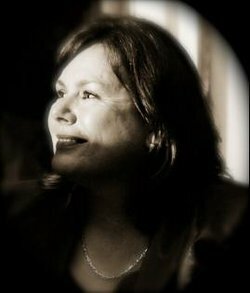 I’ve also started to write mystery/suspense contemporary adult romances under my E.L. Loraine brand. The first release is Corporate Ties, A Silken Ties Novel, the second a sweeter romance – Western Escape. A second Silken Ties Novel will be released in August 2014. The feedback has been great. I have also released Phantom Lives – Collier, and new paranormal series, book two of that series Phantom Lives – Power, book three to be out around Christmas. I also have just published book one of my Shifter Chronicles – Green River. My parents always told me that I could do anything that I wanted, work hard, study, and do it right. I believe that and live that way every day. I started writing this new vampire series for teens and their moms because I myself wanted something different to read. I was tired of all the modern versions of vampire books, there had to be more to these long-lived beings. Where had they been, what had they seen? I wanted, no I NEEDED to know more so Royal Blood Chronicles was born! Strong female characters and action and adventure mixed with romance, friendship, and a historical backdrop. Phantom Lives continues with another strong female character, which is very important to me. Phantom Lives is a modern day, paranormal romance, filled with mystery, magical places, and beings.